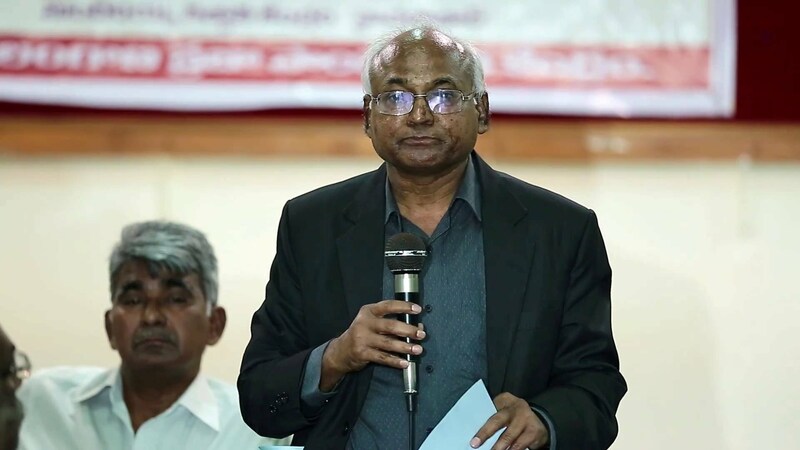 Kancha Ilaiah Shepherd said the recommendations opposed 'plurality in thinking' and aimed to erase academic efforts of Dalit, tribal and bahujan thinkers. 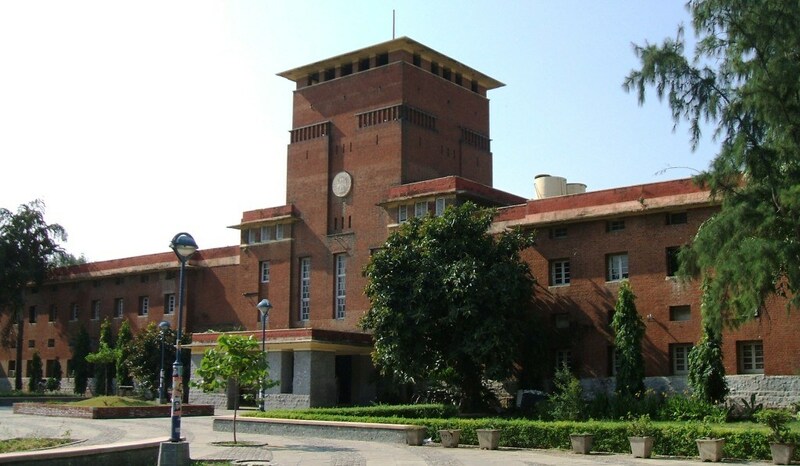 New Delhi: Delhi University’s standing committee for academic affairs has recommended that the word “Dalit” be replaced with “bahujan’, “ambedkarwadi” or “scheduled caste” in books used by post graduate political science students. It recommended that three “controversial” books written by activist and academic Kancha Ilaiah Shepherd also be dropped from the reading list of political science students. According to Hindustan Times, during the committee’s meeting on Wednesday, members had objected to the usage of “Dalit” in a course taught by the political science department. Hansraj Suman, a committee member and chairperson of DU’s SC/ST/OBC teachers’ forum, told Hindustan Times that there was an “immense of Dalit word in a course titled ‘Dalit Bahujan Political Thought'”. The committee had suggested that “bahujan” or “ambedkarwadi” or “scheduled caste” be used instead. “We should not be using the word in our syllabi despite Supreme Court’s recent order that we should refrain from using the word Dalit and use scheduled caste instead,” said Suman. There is in fact no Supreme Court order banning the word. The Bombay high court had asked the Centre and state governments and its functionaries to “refrain from using the nomenclature ‘Dalit’ for the members belonging to the Scheduled Castes and Scheduled Tribes as the same does not find mention in the Constitution of India or any statute”. It had also asked the ministry of information and broadcasting and the press council of India to issue directives to the media to refrain from using “Dalit”. Subsequently, the ministry issued an advisory to private television channels, asking them to stop using “Dalit” and instead use “Scheduled Caste”. Going by the Bombay high court order, usage of “bahujan” or “ambedkarwadi” should also be refrained as they are not mentioned in the constitution either. Ilaiah said the recommendation showed a clear intent of opposing plural values and plurality in thinking. Speaking to The Wire, Ilaiah who was a professor in Osmania University’s political science department in Hyderabad for several years, said it appeared that the professors on the committee had not read any of the books. “God as Political Philosopher: Buddha’s Challenge to Brahminism is my PhD thesis. It is heavily referenced by academics. Why I am not a Hindu is considered a classic and is taught in universities even outside India. It is strange that these professors think they have no academic standing,” said Ilaiah. He said the recommendation showed a clear intent of opposing “plural values and plurality in thinking”. “This is part of the BJP and RSS’s efforts to erase academic efforts of Dalit, tribal and bahujan thinkers. The same people who oppose my book want the inclusion of books by V.D. Savarkar and M.S. Golwalkar which actually have no academic standing,” he said. Ilaiah, who is often erroneously referred to as a ‘Dalit activist’ though he hails from an OBC caste, hoped that civil society and academics would oppose the DU committee’s recommendations. DU political science department head Veenu Kukreja told Hindustan Times that the recommendations would be considered at a meeting of the department’s faculty members. All departments at DU have been revising the syllabi of their postgraduate courses to align with the Choice-Based Credit System (CBCS) format. Under this format, which is already followed at the undergraduate level, students can choose from a variety of courses, which are referred as ‘core’, ‘elective’ and ‘open elective’ courses. The standing committee must first approve the altered syllabus. The suggestions made by the committee are then sent to be approved by the university’s academic council, which will next meet in the last week of November.